RAIC seeks to assist Canadian architects beyond our borders and inform them of international developments of importance to their professional lives. market Canadian architectural expertise and services abroad. RAIC is a member of the Union Internationale des Architectes (UIA), representing the architectural profession in Canada. RAIC has four votes at the UIA General Meeting. All RAIC members automatically become UIA members. 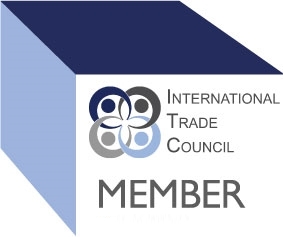 The RAIC is a member of the International Trade Council. Members are reputable businesses and individuals, operating in over 76 countries worldwide. In addition to its own member-base, the Council works with a wide variety of external groups to maximize areas of common ground and minimize differences.